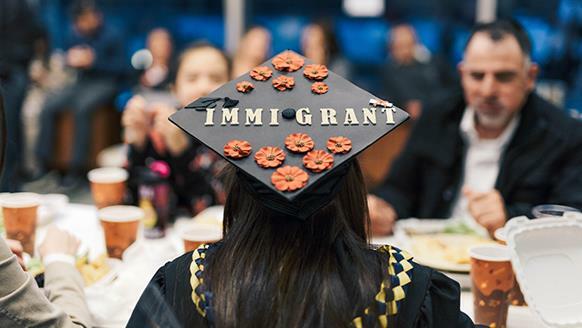 I am excited to share news about a new initiative that will help undocumented young people in California find urgently needed support at a time of unshakable anxiety and fear in their lives. Right now, in California and across the nation, these young Dreamers are facing a host of agonizing questions. Will they be able to remain in the only country many of them have ever known? Continue their education? Hold onto their jobs? Stay close to family and friends? Pursue their dreams? For undocumented young people in California and across the nation, the past few years have been a rollercoaster of hope and concern. 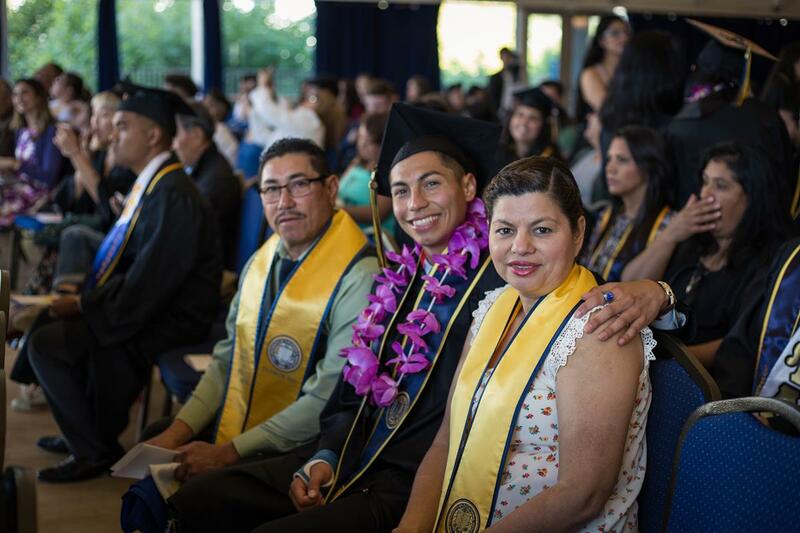 The Haas, Jr. Fund is joining with other funders to expand support and services for undocumented students and their families across California’s public higher education systems. In a new series of videos, several of the Fund’s partners in the immigrant rights and LGBT movements talk about the challenges of the current moment, the urgent work head, and the importance of standing together to advance a positive vision for our communities and our democracy. 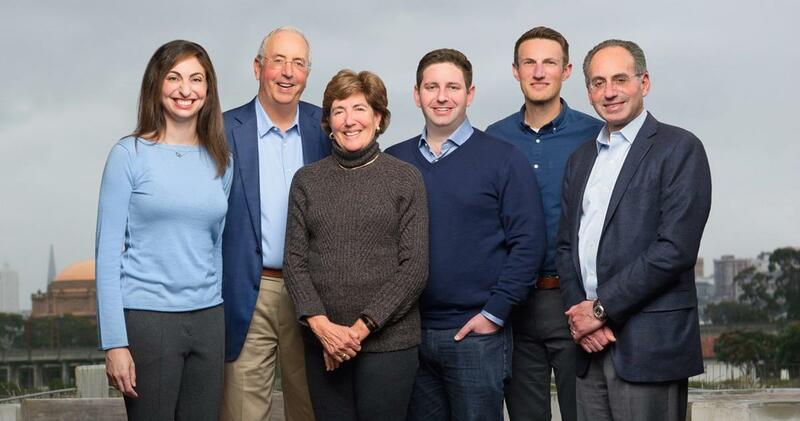 In March, the Haas, Jr. Fund officially welcomed three members of the third generation of the Haas, Jr. family to the Board of Directors: Elise Haas, Jesse Eisenhardt, and Walter A. Haas III. The City of San Francisco recently announced that it is tripling City funding for the San Francisco Beacon Initiative. 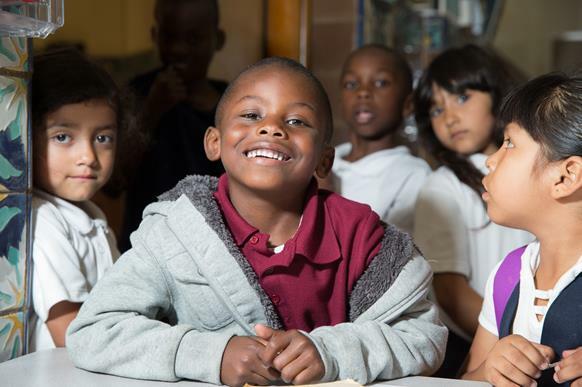 Established by the Haas, Jr. Fund and a group of partners in 1994, the initiative offers vibrant community centers for children, youth, and their families in school facilities across the city. Thanks to the City’s investments, the Beacons network of youth and family centers will now grow from 9 to 27, serving nearly 15,000 students. 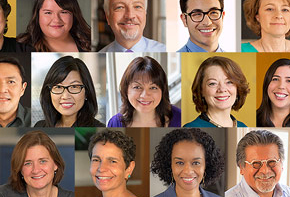 The Haas, Jr. Fund is looking for two new team members to join our staff. As part of an ongoing leadership transition announced last year, Vice President of Programs Cathy Cha will become President of the Fund at the end of 2018. The Fund is currently seeking someone to fill the Vice President of Programs role. We also are hiring a new Program Officer. Through its grantmaking, the Evelyn and Walter Haas, Jr. Fund seeks to advance rights and create opportunities so that all people can live, work and raise their families with dignity. Manage your subscription or unsubscribe.